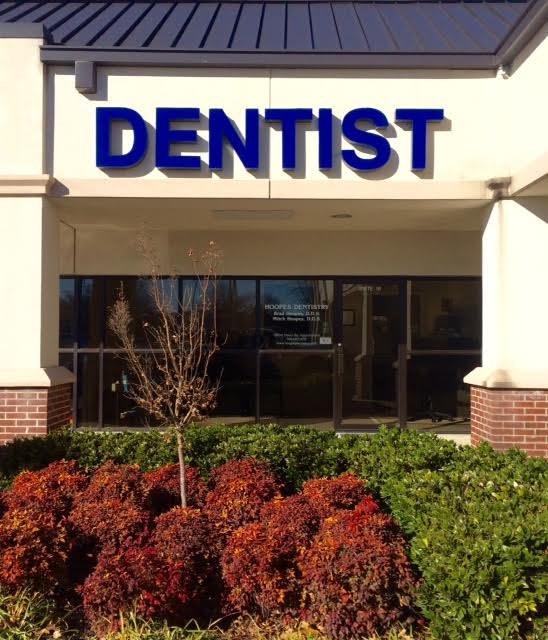 At Hoopes Dentistry We are proud to offer a well-trained, friendly staff that is committed to making your visit a pleasant and enjoyable experience. We take pride in providing you with the professional and quality care you deserve. Creating one extraordinary smile at a time. We believe in the theories of modern dental care. Through proper preventative care and regular checkups, it is highly likely that most people can retain their natural teeth with optimum health, function, comfort and esthetics throughout their lifetime. When restorations are needed, we offer a wide range of services from Fillings and Extractions to Crowns and Implants. We also offer Complementary Implant Consultations, Just give us a call today.